I'm reading this book now and it is really funny. Tenenbom skewers everyone in the MIddle East, but is especially critical of the PA officials he interviews (as pathological liars), and the extreme Left Israelis who support the PA (as naive hypocrites). 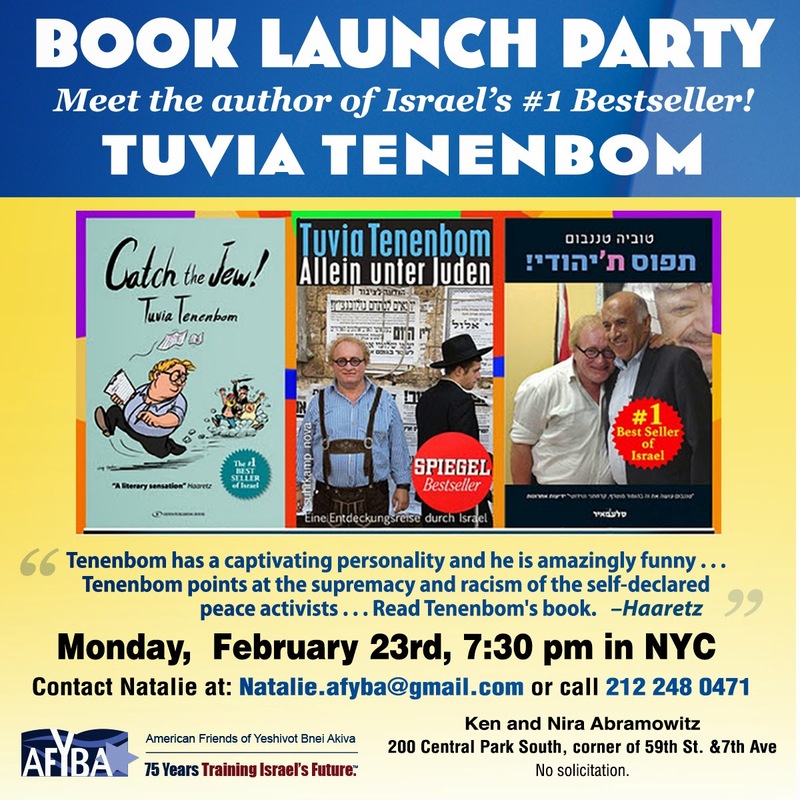 I recommend the book; and if you are in NYC on February 23, you may want to meet the author himself at this AFYBA event.